Next time I’ll find myself in San Francisco, I’ll make sure to pay a visit to Photobooth. And you should too. A retail space for classic camera gear and a gallery. But more importantly a tiny type portrait studio. They will photograph you in a unique way. 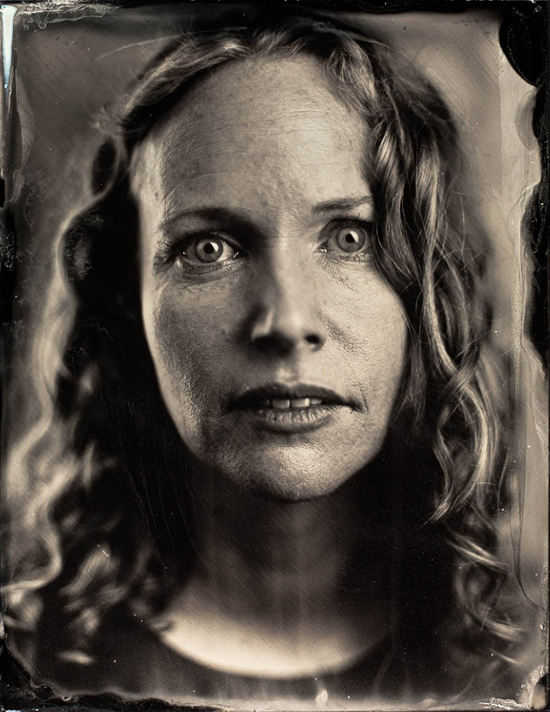 On an aluminum tin type plate your portraiture is developed in a 19th century style. This old technique shows the beauty of photography and the quality it has. 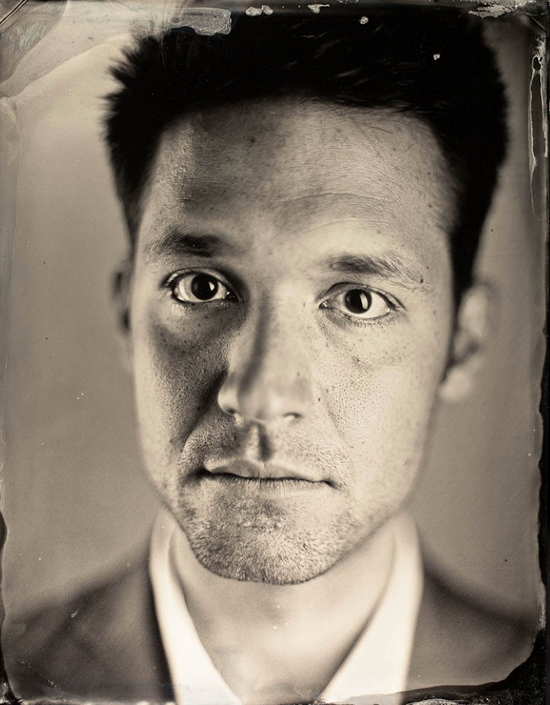 Co-Founder of Photobooth Michael Shindler started this studio as a way of putting tangible value back into the typically digital medium. And this tangible value is being put back by many others. Many photographers featured on PforPHOTO still shoot analog, e.g. 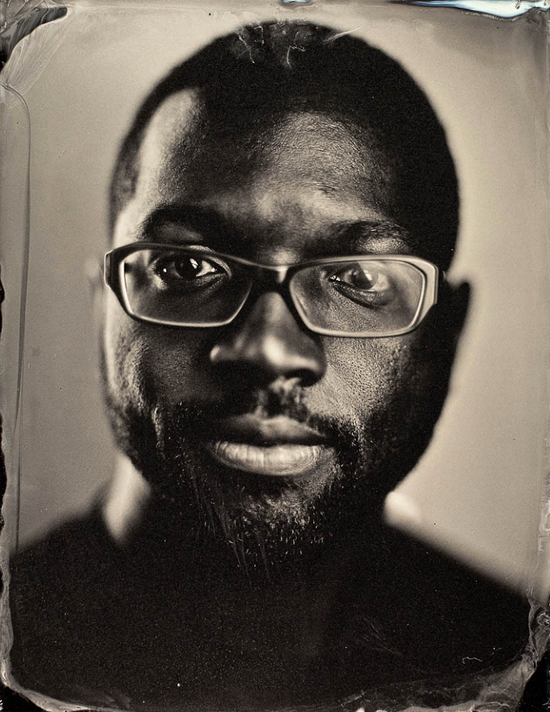 Ian Ruhter (also tin type), Misha de Ridder and Alec Soth. They often describe one of the reasons of doing so, the focus it ask of you, the photographer. And if you add that wonderful quality it brings about, you can imagine why many artists love analog large format photography. Even I have bought a Linhof 4×5 field camera last year, for the same reasons. 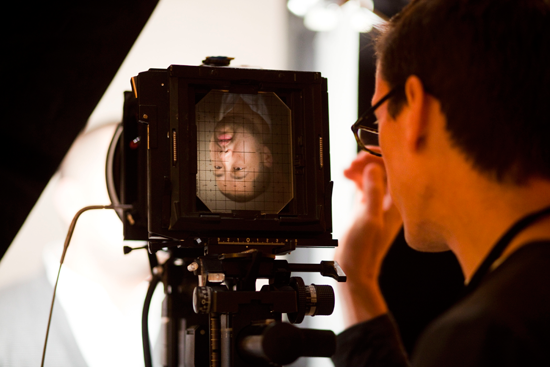 Please watch the clip about Photobooth featured by Cool Hunting below. 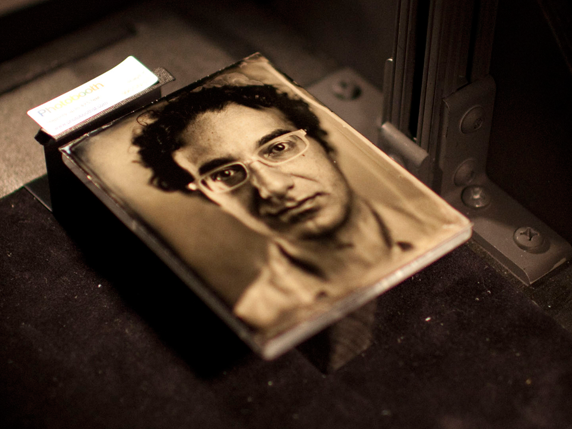 And the article about Photobooth at Cool Hunting can be found here. I like this very much – the idea of a ‘tangible quality’. 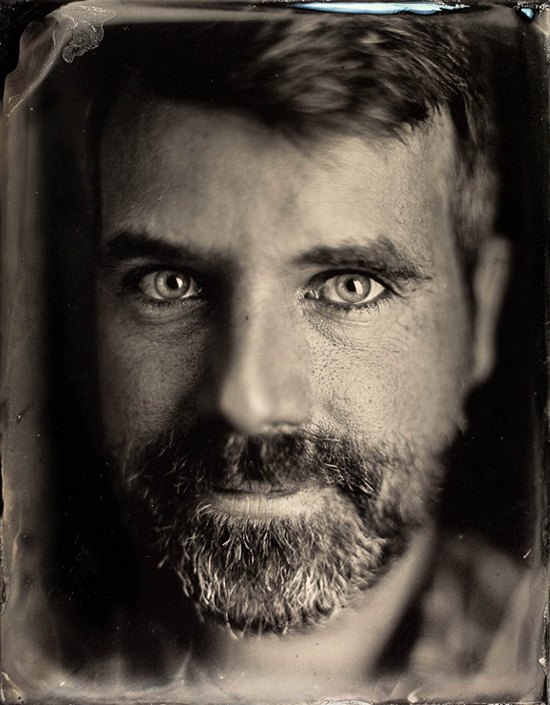 There is a heft and weight to these photographs that is becoming increasingly rare in digital, and they have the same effect on me as a painted portrait. Maybe – and I hesitate to use the word – it’s about ‘authenticity’? the knowledge that they cannot be infinitely reproduced? They are unique and autonomous, complete in themselves. I don’t know, but they’re wonderful, like a breath of fresh air. I totally agree. Digital, and even analog negatives, does have an impact on the – and I understand your hesitation for the word – ‘authenticity’ of a photograph. Not to mention the time it takes to create such a print. Something that has always amazed me in painted portraits. That and the quality of light. I agree, but it only works if you are at least somewhat good-looking. If you aren’t, you’ll be depressingly reminded of every oversized pore or asymmetrical facial feature you have. Not that I ever have had old-timey photos taken of me and been bitterly disappointed to discover I would not have been any better looking in the 1800s. No, not me. I bet a portrait of you on a tin plate would also look amazing. The usage of the low depth of feel make the eyes just pop. Somehow a good distraction of the rest of the face.